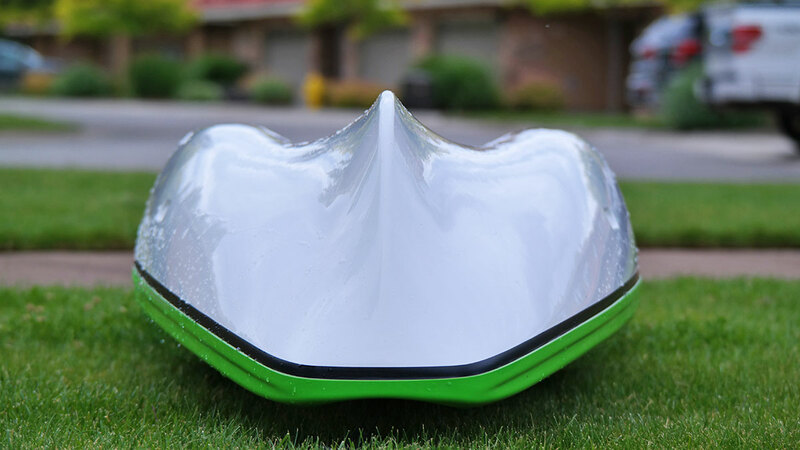 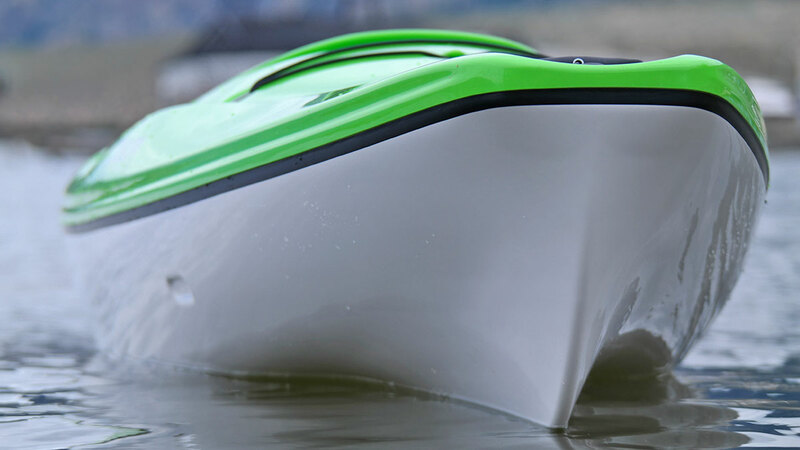 Our Fusion Hull offers efficient glide with advanced stability and tracking. 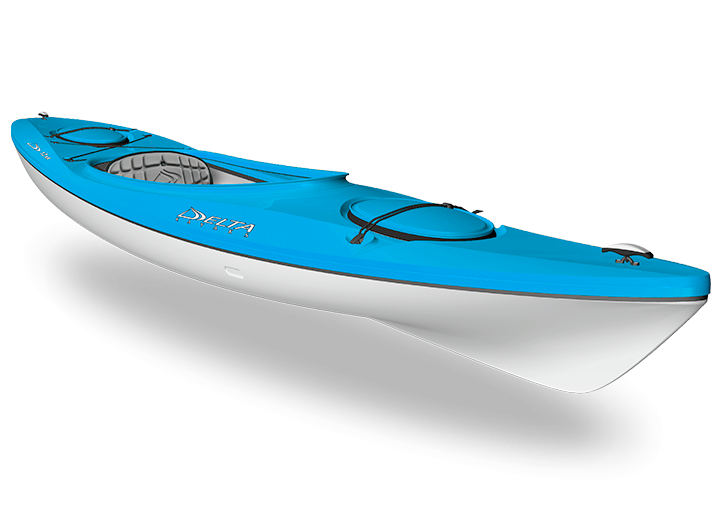 The pronounced V-shaped bow quietly cuts through the water and allows for more precise maneuvering. 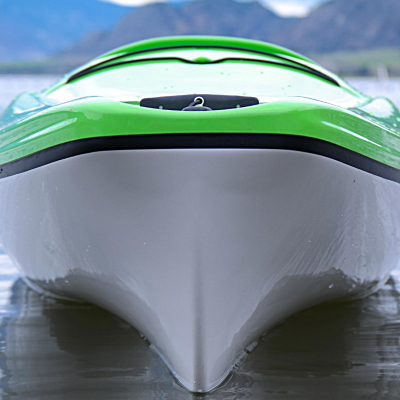 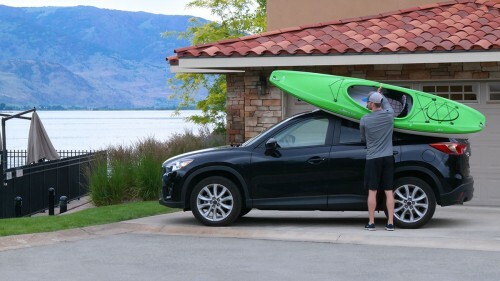 The Hybrid Catamaran hull at the stern provides the ultimate in stability while keeping the craft less beamy and more fluid through the water. 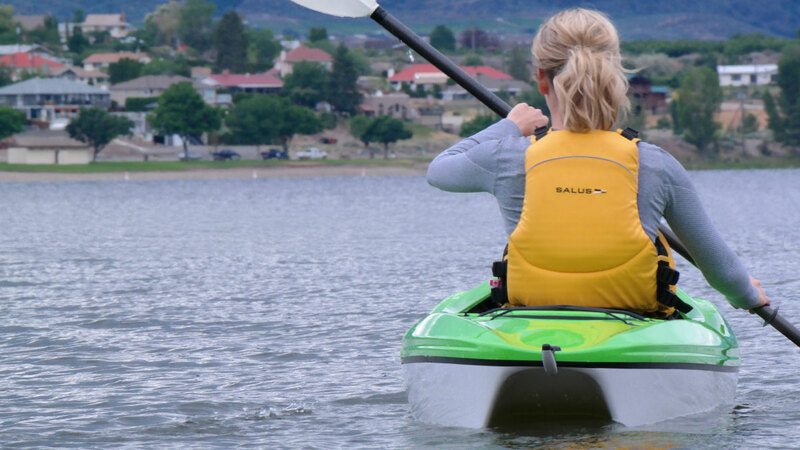 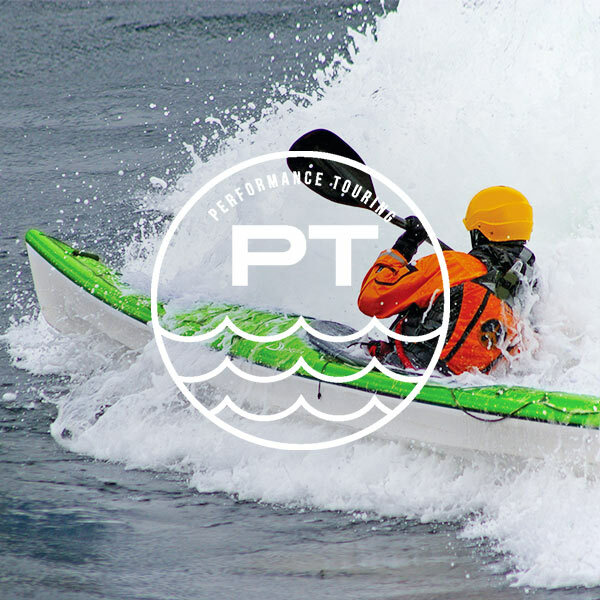 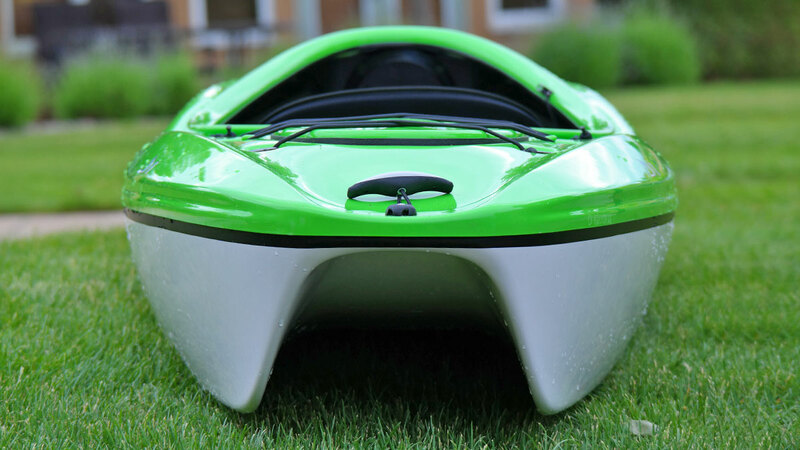 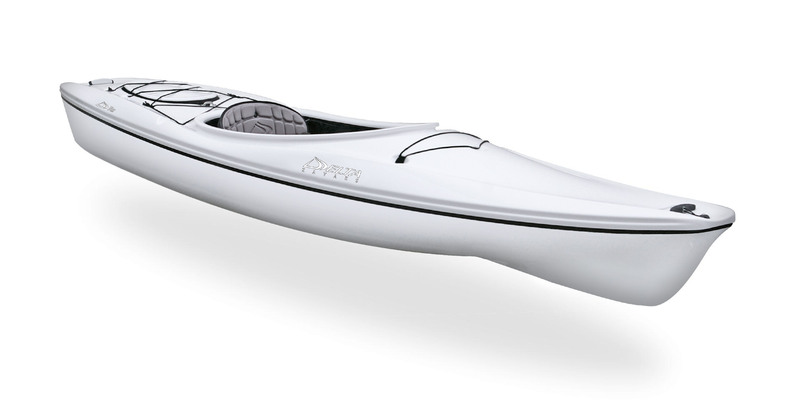 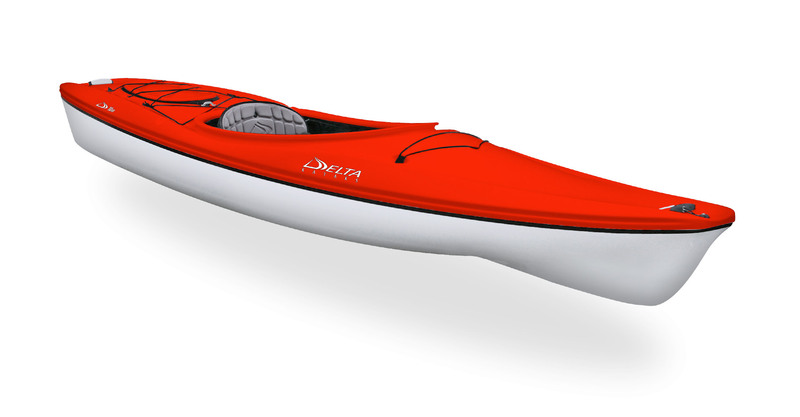 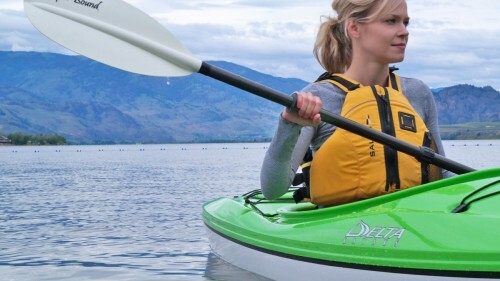 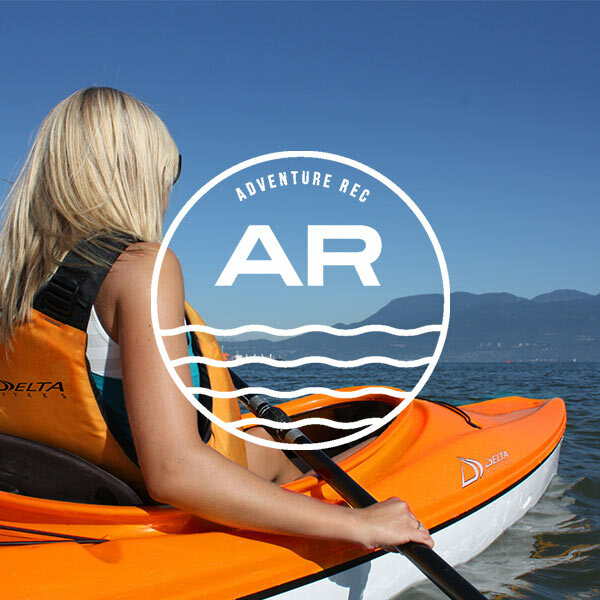 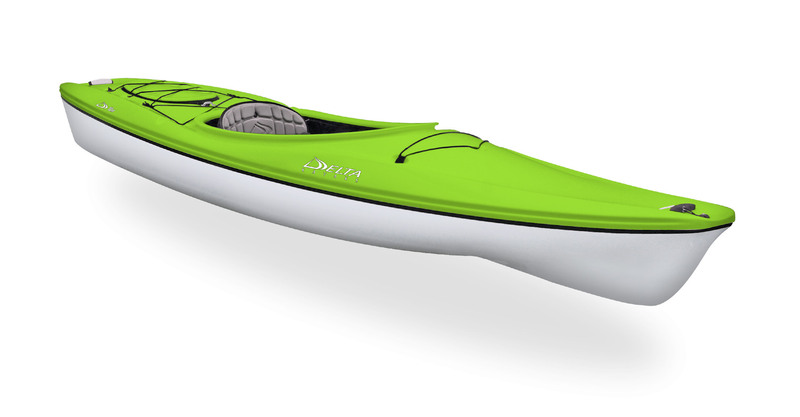 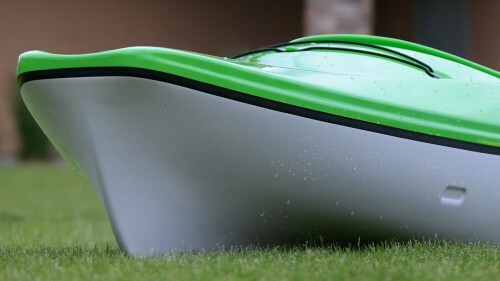 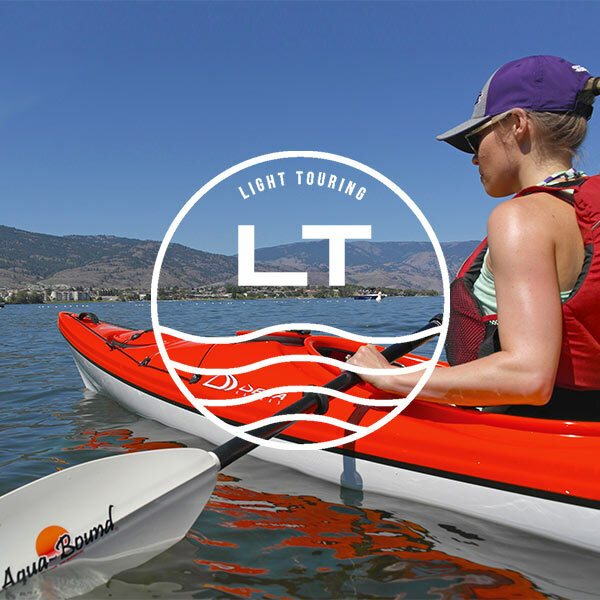 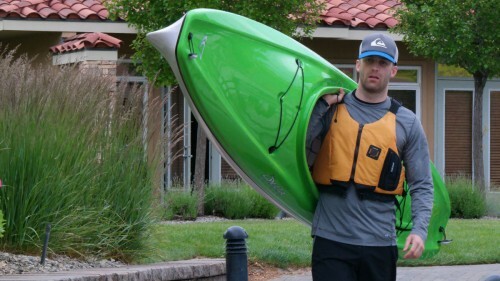 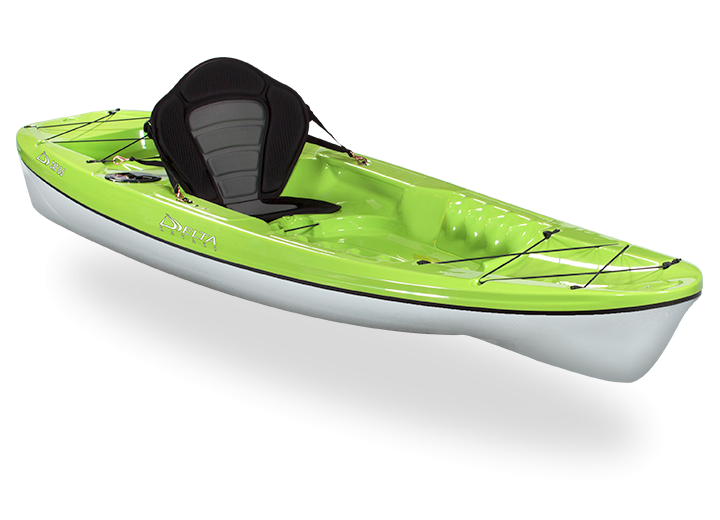 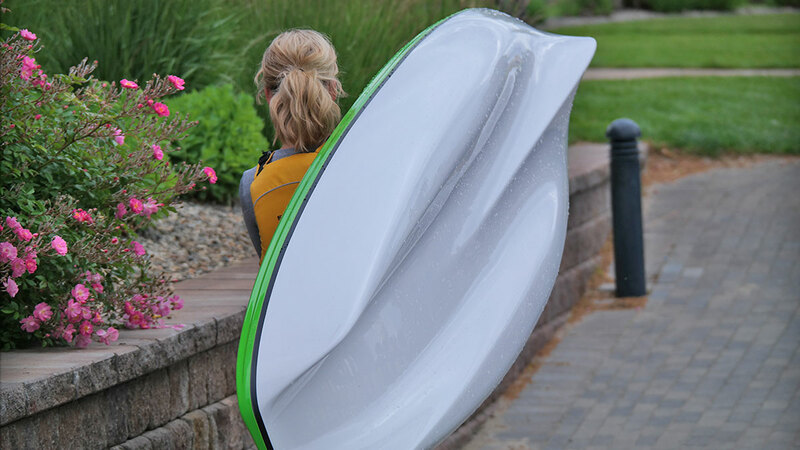 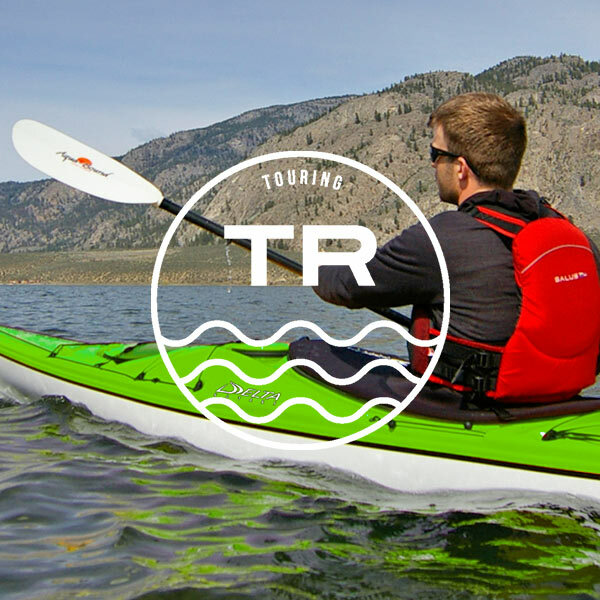 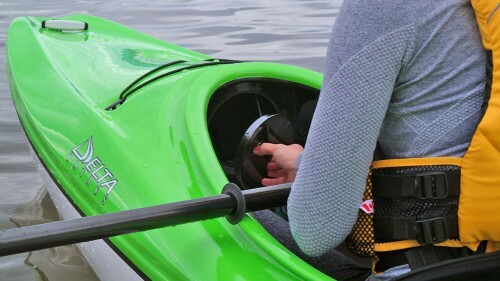 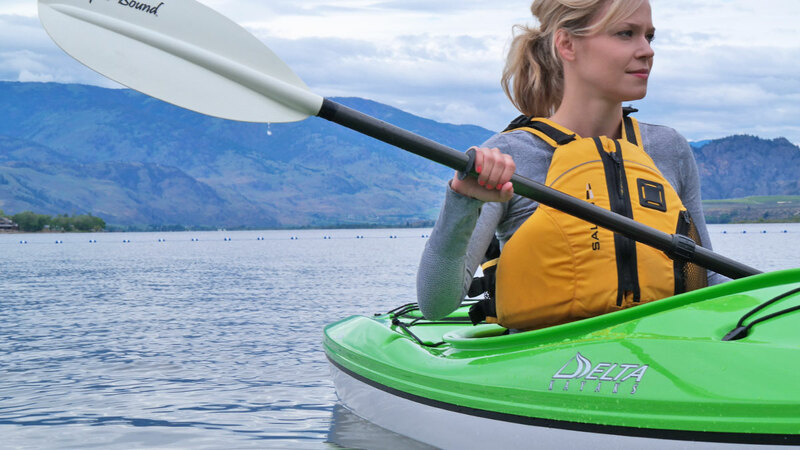 A moderate rocker and long waterline offer paddlers better tracking and less fishtailing with every paddle stroke.